60 photos of a visit to Narvik and then a 1582km, 21 hour journey by sleeping car to Stockholm. Malmtrafik AS (MTAS) class E1 15 locos, Narvik station, 23 July 2015. 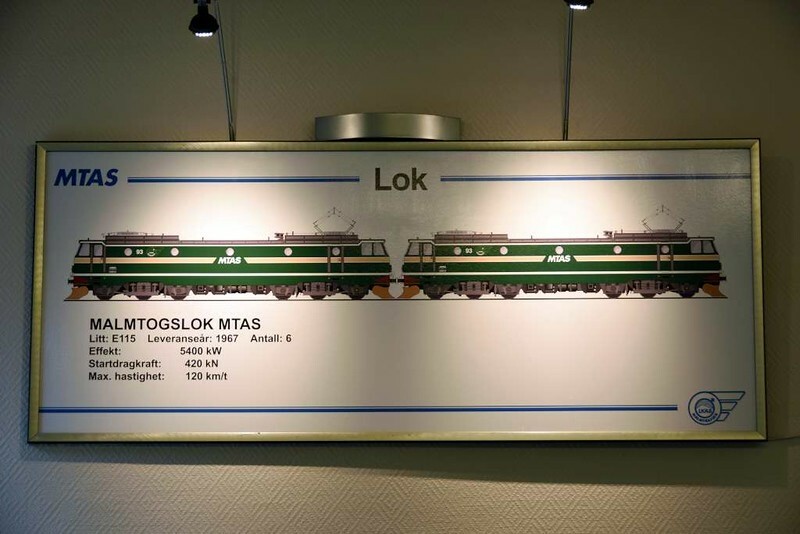 ASEA built six of these 5400kW locos in 1967 for Norwegian State Railways for use in pairs on iron ore trains. They are now operated by Hector Rail. MTAS is a freight operating company which is jointly owned by LKAB and Norwegian Railways (NSB). There is a Swedish equivalent, MTAB. It is the two freight companies which actually operate the iron ore trains.